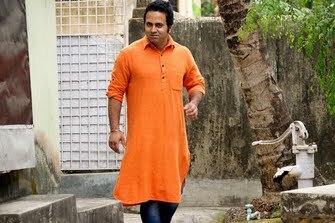 I am a multi-platform journalist with work published in different Indian and international media outlets, including Aljazeera English, DW, Friday Magazine, Barcroft TV and The Sun. I also take up fixing assignments and work with international journalists with their projects in Indian subcontinent. Have worked as a Desk Editor with Reuters and The Telegraph. I am trained in writing, editing, planning and prioritizing content for online, broadcast, radio and print media. 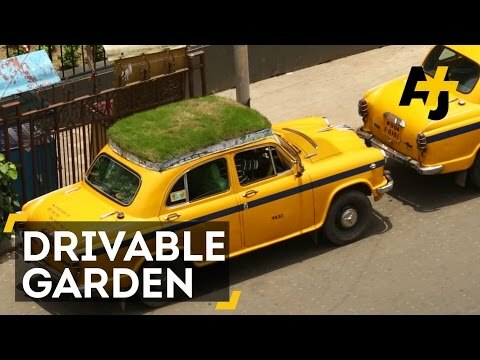 In Kolkata, one of India's most polluted metro areas, a taxi driver has turned his car into a tiny, mobile garden. He hopes that Indians planting more greenery will lead to everyone enjoying an unpolluted, safe, clean world. 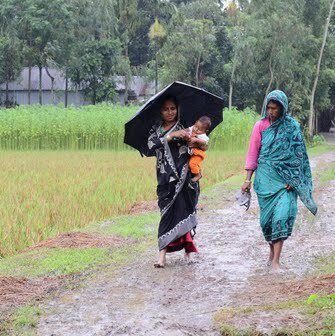 From video journalist Sanjay Pandey in India.